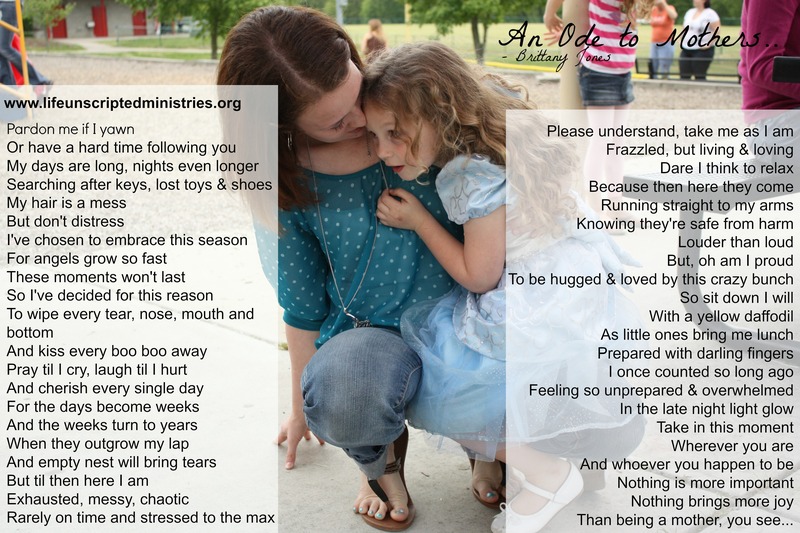 I wrote this poem last year but decided to put them with two of my favorite pics of me and my sweet kiddos. These are treasured memories for sure! This is my heart and soul all wrapped up right here. 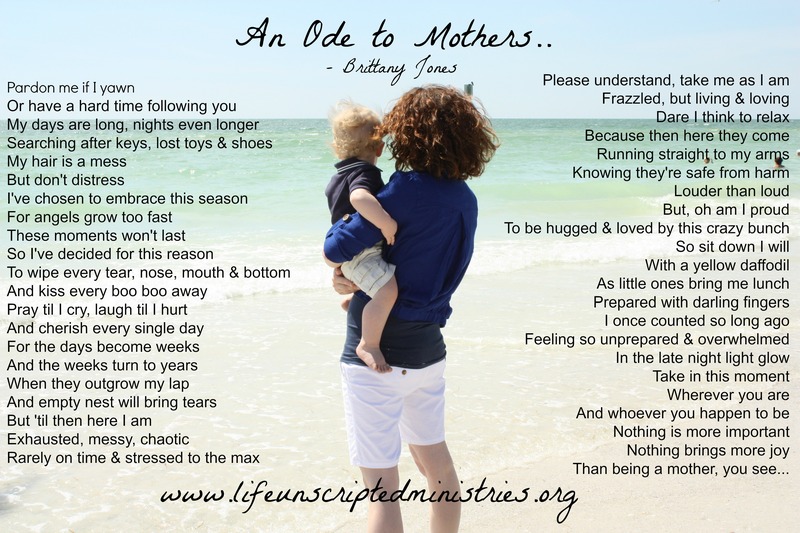 ❤ I pray that you’re blessed this Mother’s Day weekend! Feel free to share these.